This year I have a record number of diagnosed, unmedicated ADHD students! They are super active. I would like to say that everything is great and I am able to solve all issues that arise but that wouldn't be true. Instead, I have come up with some strategies that have helped these students. Start each day with movement. Many of my students come in bouncing off the walls. I could try to fight this or just go with it. I have decided to go with it. I have tried different activities for various classes. I found GoNoodle (It's free!) is a great tool for this. My favorite videos are in the Fresh Start category. They really get the kids to workout hard! Many are huffing and puffing at the end! Last year, however, when I tried this, it didn't work so well. With that group, a more structured Zumba routine was what they needed (also on GoNoodle) each morning. Either way, letting students burn off that extra energy does make a difference. Create some calming pets for the students. These are lap weights that help calm an excitable child. 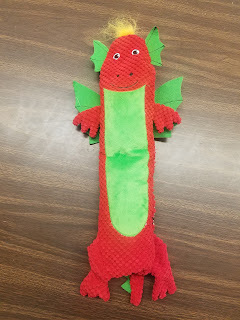 Click HERE to see an entire blog post on making these pets and using them in your classroom. I create a visual for my students letting them know which area they are allowed to walk using tape on the floor (either electrical tape or cheap duct tape). Set the child up with a behavior plan. All of my ADHD students (and quite a few other students) have a personalized set of goals they are working forward to meeting each day. This is laminated on top of their desk. For example, one boy's goal is to stay in his taped area while another's goal is to keep his hanks and feet to himself. Having a constant reminder does help. Tools do help. These include bands on the desks for kicking, stress balls, seat cushions, and more. Find what the student really needs in order to be successful. A big rule in our class is that we each get what we need...not necessarily what we want. 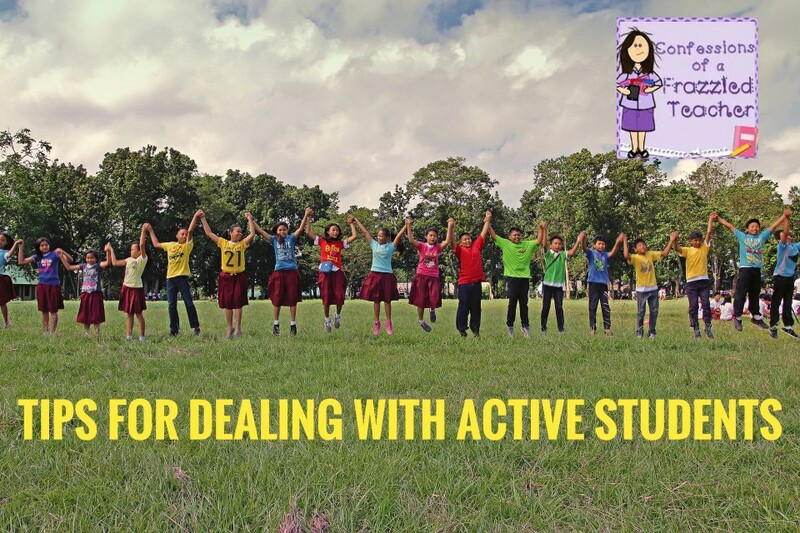 How do you help your active students?